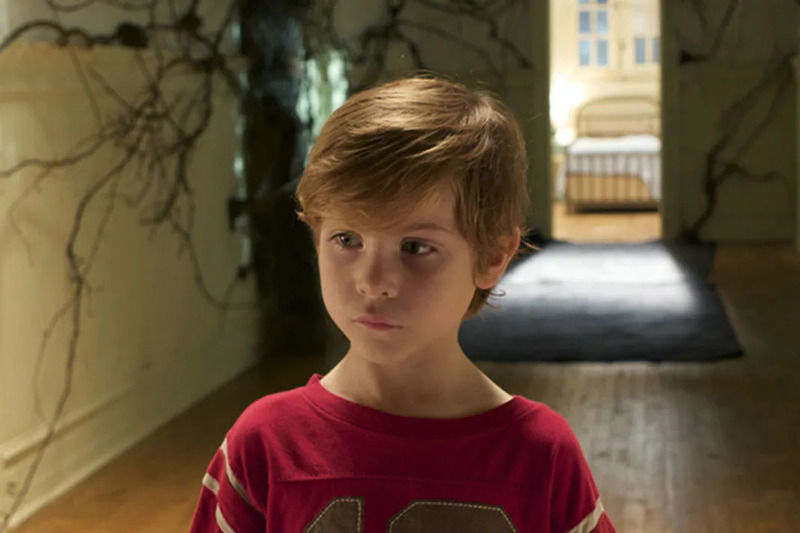 The seriously adorable Jacob Tremblay will be starring in the terrifying thriller Before I Wake which will be released in theaters this week. This prompted us to consider all of the terrifying children that have starred in some of the creepiest films in film history. There is something so diabolical about contrasting, the innocence of kids with horror. 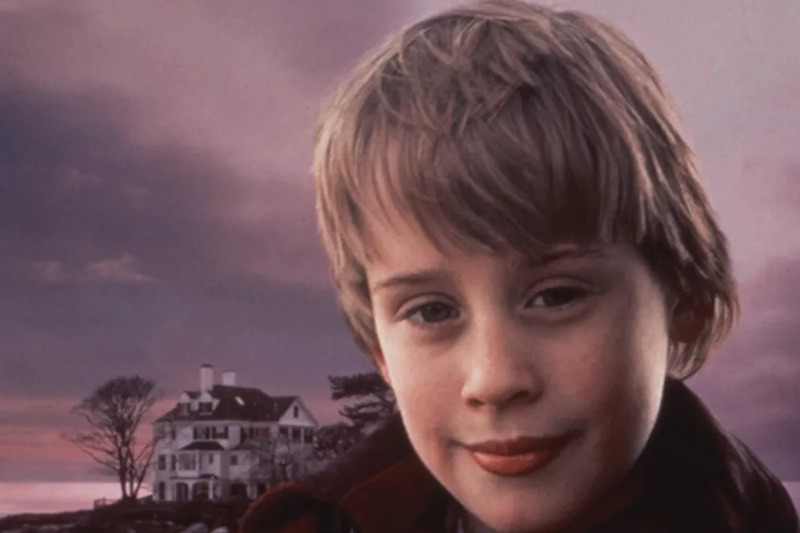 Here are the 12 scariest horror films starring kids. 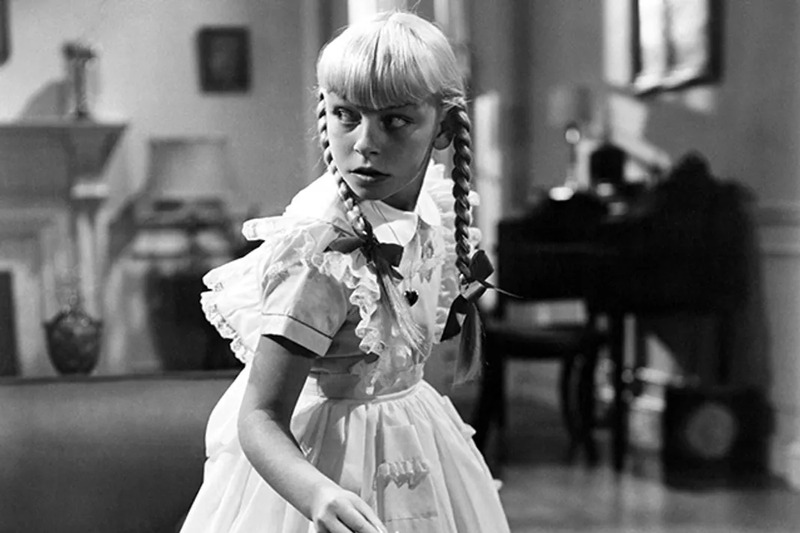 The vintage nature of 1956's The Bad Seed is probably what makes it so terrifying. At first glance, Patty McCormack's Ronda Penmark looks like an innocent angel, right down to her pigtails and fluffy party dresses. However, taking a closer look at the little girl's eyes proves that we are looking at something super monstrous. Things get worse when a little boy who beats her at a writing test turns up dead. Rhonda sees pretty #unbothered about the entire thing, and his award for winning the contest appears in her room. That's just the beginning of Rhonda's chilling antics which are still creepy AF 60 years later. We all love and adore Macaulay Culkin for his family-friendly roles in films like Home Alone and Richie Rich. Somehow those roles make his role in 1993's The Good Son even more bone-chilling. In the film, Culkin plays 12-year old Henry Evans, a troubled boy who causes horrific accidents. He tries to down his sister and generally just wreaks havoc on everyone's lives. We'll take Kevin McCallister instead thanks! Being a preteen is already horrific enough, so having a demon possess your body is just the terrible icing on an already ghastly cake. 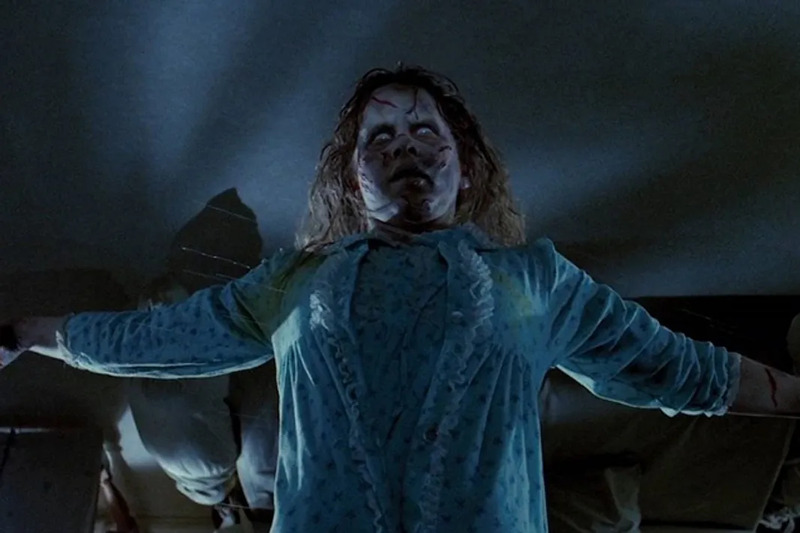 In The Exorcist, Linda Blair stars as 12-year old Ragen MacNeil. Not only does Ragen begin to do seriously creepy ish, the demon eventually turns her body into a rotting corpse! We can't even! After their own son dies, a couple (Kate Bosworth and Thomas Jane), welcome an orphaned 8-year old child named Cody into their home. They soon come to realize that Cody's dreams magically become real, but unfortunately so do his horrific nightmares. The ridiculously adorable Jacob Tremblay plays Cody in the film, but we have a feeling that you won't think he's so precious when everything is said and done. Admittedly, Jack Nicholson’s Jack Torrance was the lead when in it came to terrorizing audiences in Stanley Kubrick's The Shining. 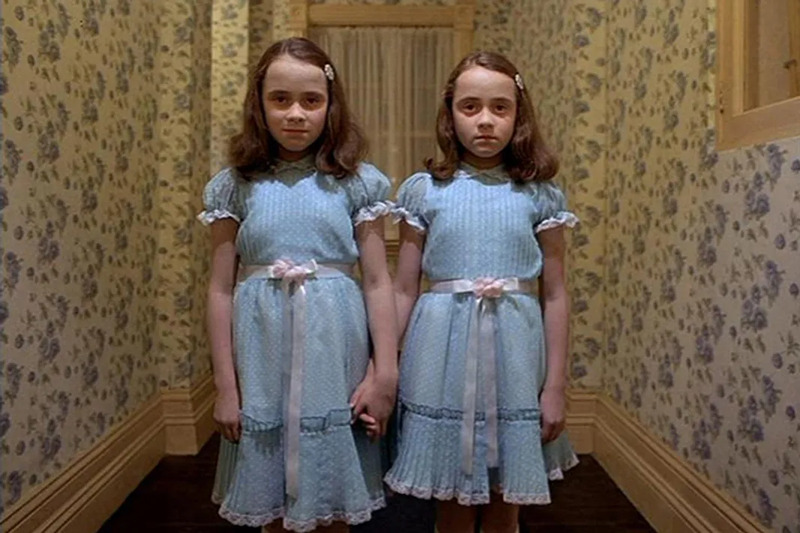 However, we would be remised if we did not mention the Grady twins from the film. We can never forget them saying, "Come and play with us. Forever. And ever. And ever" just before we see that shot of two dead and bloody kids in the hall. Seriously, this the stuff that nightmares are made of. 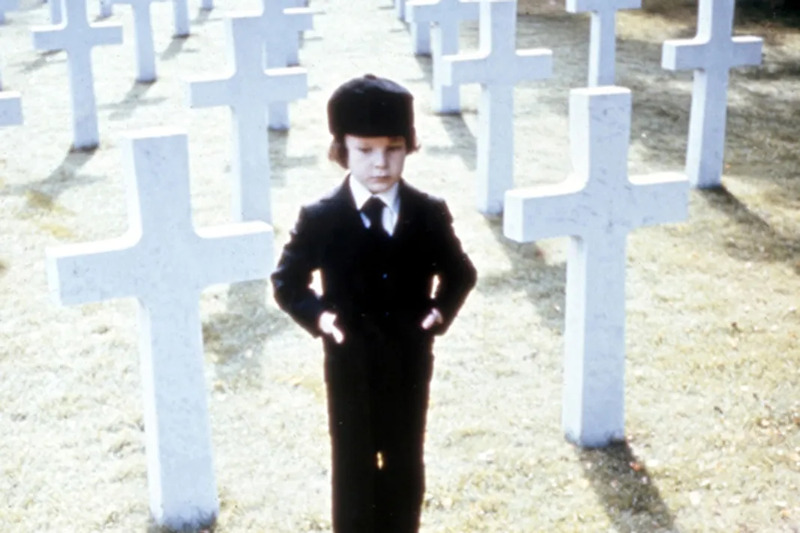 2009's Orphan pays homage to 1976's The Omen in many ways. 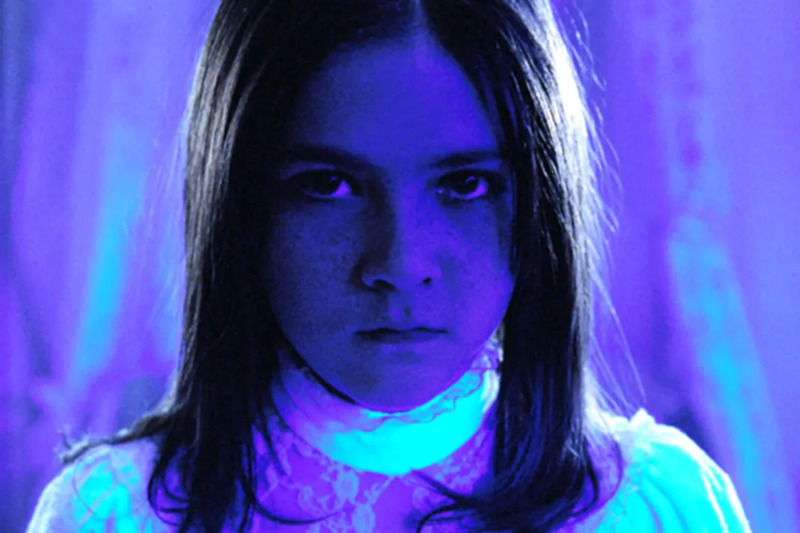 Like Damien, nine-year-old Esther (played by Isabelle Fuhrman) is adopted by an affluent family, and just like Damien, there is something really wrong with Esther. Unlike Damien who takes a hands-off approach to his muderous raages, Esther doesn't mind getting her hands dirty. She hurts a girl at school, murders the head of the orphanage with a hammer and then tries to seduce her adoptive father! Even though it turns out that Esther isn't a girl after all...it doesn't make any of this any less monstrous. 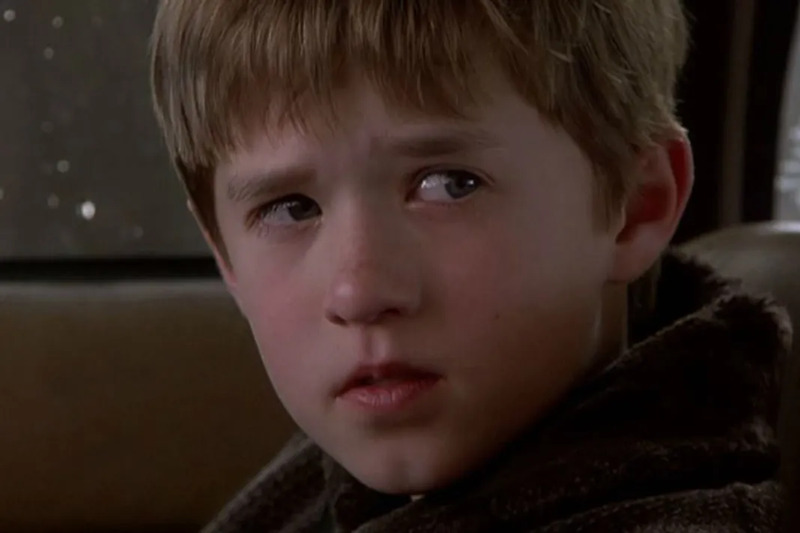 Haley Joel Osment's Cole Sear started off innocently enough. After all, the kid was seriously cute as a button. All of those sweet thoughts came to a grinding halt for us when Cole whispered in the most horrifying manner ever, "I see dead people." However, it's not just the fact that Cole sees the dead that makes him so bone-chilling. 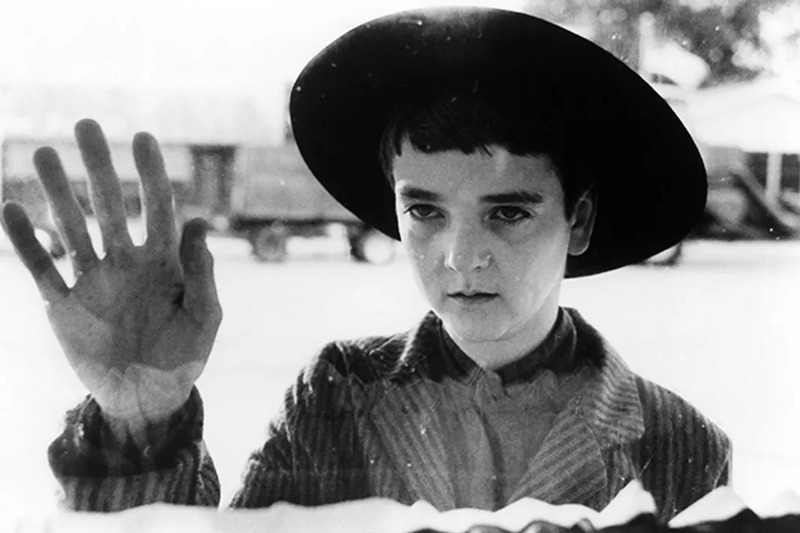 It's Osment’s performance as one of the most depressing kids in cinema history that makes him super scary. The Omen is still chilling to this day, most because Harvey Stephens looks so cute and innocent but Damien is horrific AF. Becuase he looks like a cherub, when animals begin to flee from him and people start dropping dead around him it will have you concerned about your own surroundings and well-being. Seriously, wrapping the Antichrist in a tiny, precious looking package is just diabolical. There are a ton of creepy kids in the film adaptation of Stephen King's Children of the Corn, but perhaps none as sinister as Issac (John Franklin). Though his hat may look cute and innocent, Issac's eyes and his plan to murder all of the adults in his town is too much. To make matters worse, Issac gets off on watching the other kids murder adults and even gets turned into a monster later on in the film. We definitely wouldn't want to be his BFF. This wouldn't be a worthwhile list about terrifying kids in horror films if we didn't include 8-year old Toshio (Yuya Ozeki) from The Grudge. In the film, poor Toshio witnesses his father snap his mother's neck, after which he is drowned in the bathtub by his father. For years, Toshio's body was locked away in a closet until he discovered and goes on murderous rampage against anyone entering into the home. Diabolical AF! We can't think of anything more sinister than a child vampire, and Lina Leandersson as the vampire Eli proves that. In Let The Right One In, a 12-year old boy bullied boy named Oskar, befriends Eli who urges him to fight back against his abusers. This would be all well and good, except for Eli's general thirst for blood, mastery in killing and complete lack of emotion. What's more ghastly than a dead kid who crawls out a TV after you watch a video that you probably shouldn't have been watching? We can't think of anything. 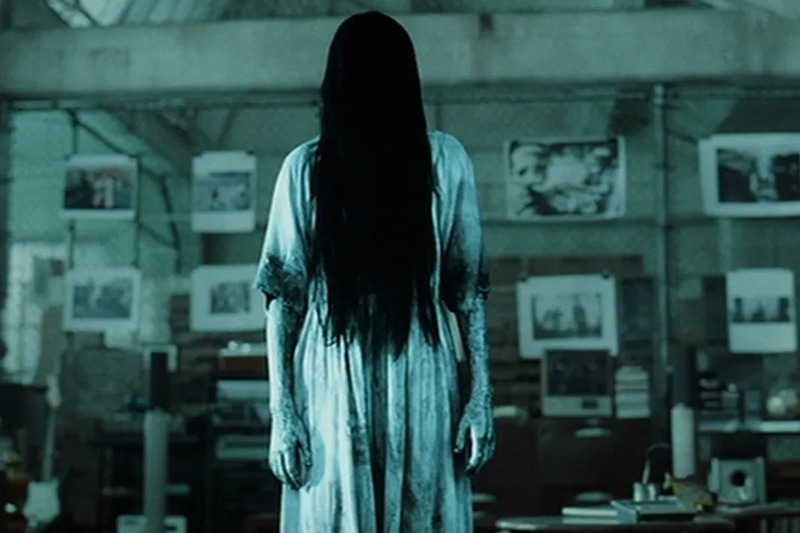 The Ring's Samara played by Daveigh Chase, slithers out of the TV and slowly approaches her horrified victims until she zooms towards them for the kill. Check out the trailer for Before I Wake below. 14 Horror Movie Kids: Where Are They Now?